LOVE this NYtimes article by JULIA MOSKIN. 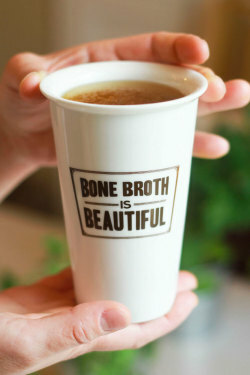 I raise my glass of bone broth to you; Cheers to a winter of good health and damn good broth! When Michelle Tam was growing up in Menlo Park, Calif., in the 1980s, her family sipped broth with dinner every single night. Today, Ms. Tam writes and illustrates the popular Nom Nom Paleo blog, one of many sources devoted to Paleo eating, the diet du jour that is an exercise in eating “like our ancestors,” as adherents describe it, by which they mean the hunter-gatherers of the late Stone Age. “I would never have thought I’d be the person who makes homemade stock,” said Ms. Tam, who now saves bones from grass-fed beef and frequently produces batches of stock in her pressure cooker. She used to grab a box of shelf-stable stock when making soup or stew, figuring that organic was a good substitute for homemade. Now, she’s a convert to the real thing: the clear, bright, essential flavor that only fresh stock, made from high-quality ingredients, can provide. The difference between stock and broth is elusive in the bowl but clearer in the kitchen. Many people use the terms interchangeably, but strictly speaking, both broth and stock include bones and meat, but stock has a higher proportion of bones to meat. And to those who have taken up “broth-ing,” it is the content of the bones — including collagen, amino acids and minerals — that is the source of its health benefits. Extracting the nutrients from bones is accomplished through long cooking and by adding some acid to the pot, like vinegar, wine or a bit of tomato paste, which loosens and dissolves the tough bits. “When you talk to chefs about this, everyone’s head is exploding,” said the chef Marco Canora, who has just opened Brodo, a storefront window in the East Village attached to his restaurant, Hearth, where three different flavorful broths are dispensed in paper cups. 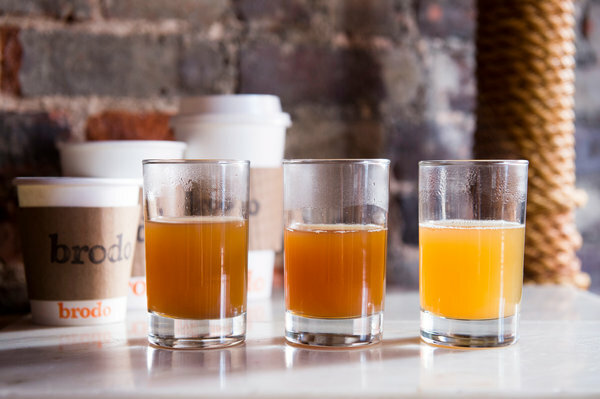 Like an espresso drink, the broths at Brodo can be customized, with add-ins like grated fresh turmeric, house-made chile oil and bone marrow from grass-fed cattle, which transforms plainly delicious broth into a richly satisfying snack. “Every chef knows how to make stock, everyone uses it as an ingredient, but it would never occur to anyone that you could sell it,” he said. 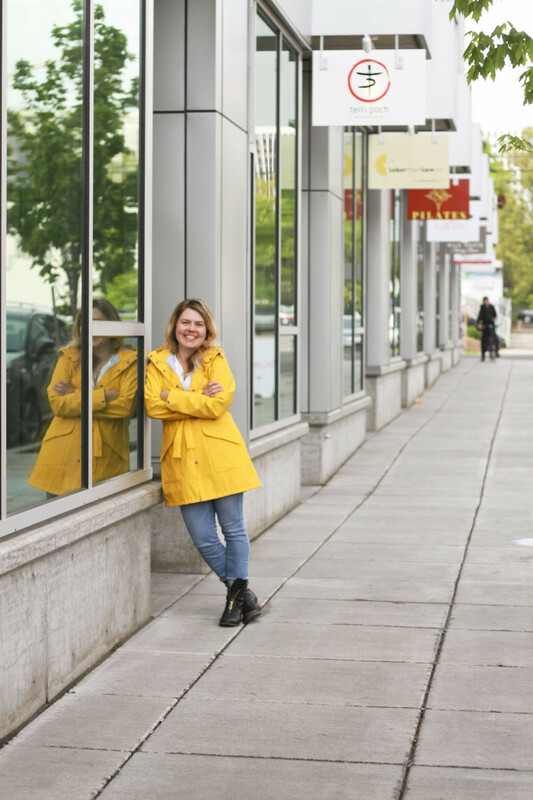 Mr. Canora turned to broth after he adopted a modified Paleo diet about five years ago, when at age 40 he found himself depressed, prediabetic, overweight and showing early signs of gout. “For 20 years, I smoked, I drank my face off, and 80 percent of my diet was bread and butter,” he said. 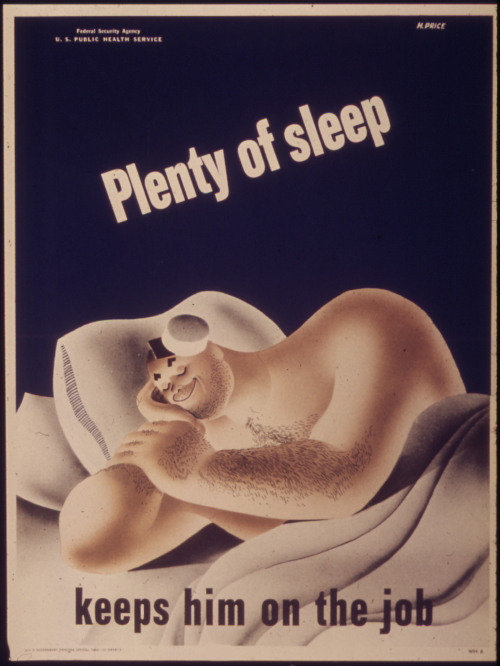 Like many chefs, he ate mostly standing up, late at night, and with an eye to consuming as many fatty pork products as possible. 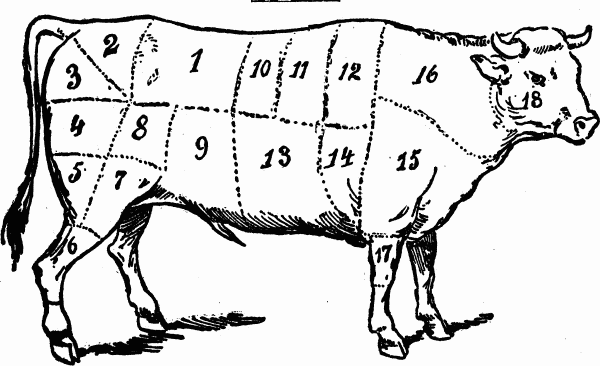 In some ways, the Paleo guidelines echo the rules of culinary-simplicity gurus like Alice Waters, René Redzepi and Mr. Canora: use the best raw ingredients — grass-fed meats, wild plants and fish, natural sweeteners, pristinely fresh fruits and vegetables — and do as little to them as possible. In others, like the ban on bread, whole grains, rice, butter, pasta, dried beans, fresh beans, cheese and cream, Paleo would seem to be the enemy of good food. Broth is one of the places where the two strands meet. 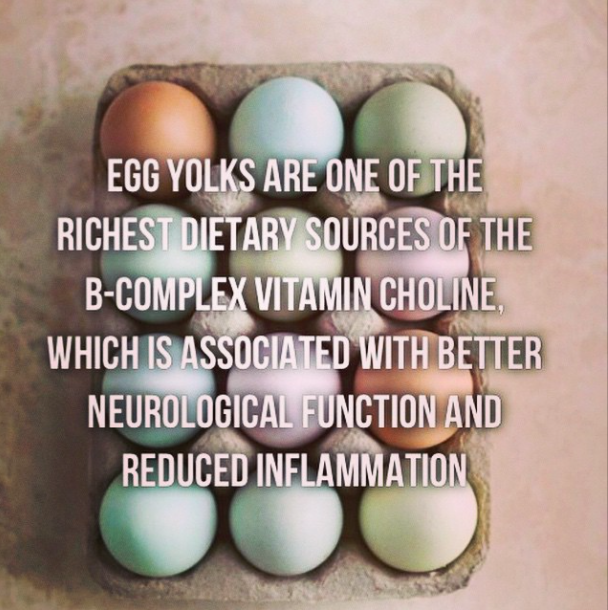 Although there are few reliable studies on the medicinal effects of broth, the foundation has done analysis that shows it may provide benefits for inflammatory diseases, digestive problems and even dopamine levels. But there is no need to be that picky, or to be on the Paleo diet, to appreciate a good broth. 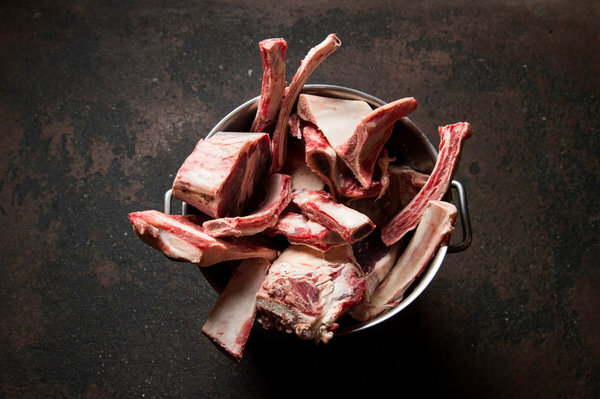 Making one is as easy as getting your hands on fresh, meaty bones — preferably including some knuckles or necks or another cartilaginous part — then covering them with water and simmering them patiently until the broth tastes good to you. Meat and poultry can go in the same pot (delicious batches of the stuff arise from such combinations). Aromatics are optional. 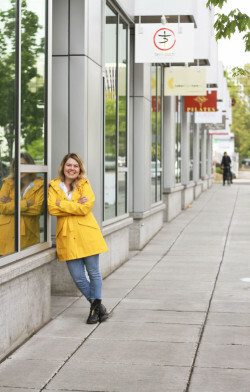 Last month, a steady stream of customers lined up at the Brodo window on a raw, wet afternoon, sipping and tasting, and somewhat dumbfounded that such a basic food could taste so good. 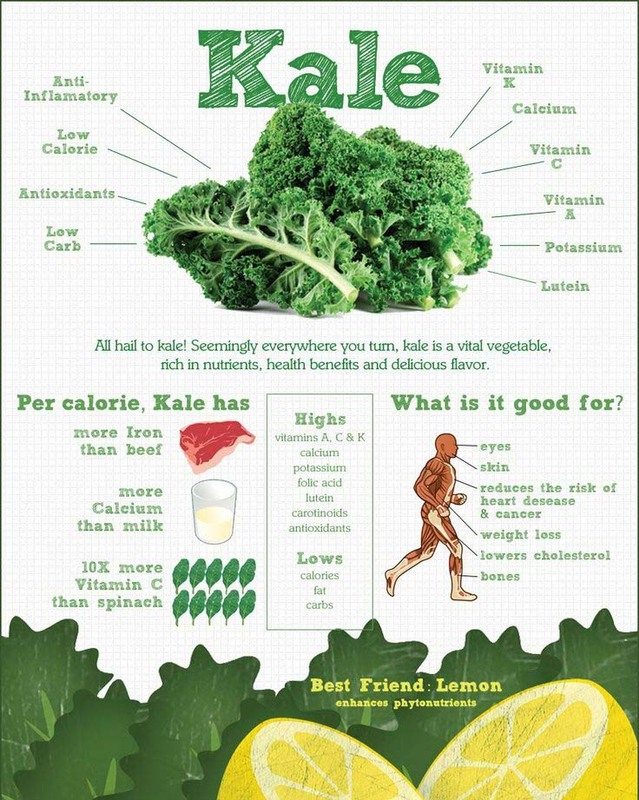 Kale is a nice item to keep on hand post-holiday season to add to leftovers and lighten-up some of our heavier winter meals.